As an independent family-run company, we’ve built our business on great service and through word of mouth. That’s why we’ve produced an exclusive invitation for a free hearing assessment for you to pass on. We’d be delighted if you’d mention us to your friends, family and anyone you know who might be suffering from hearing loss. 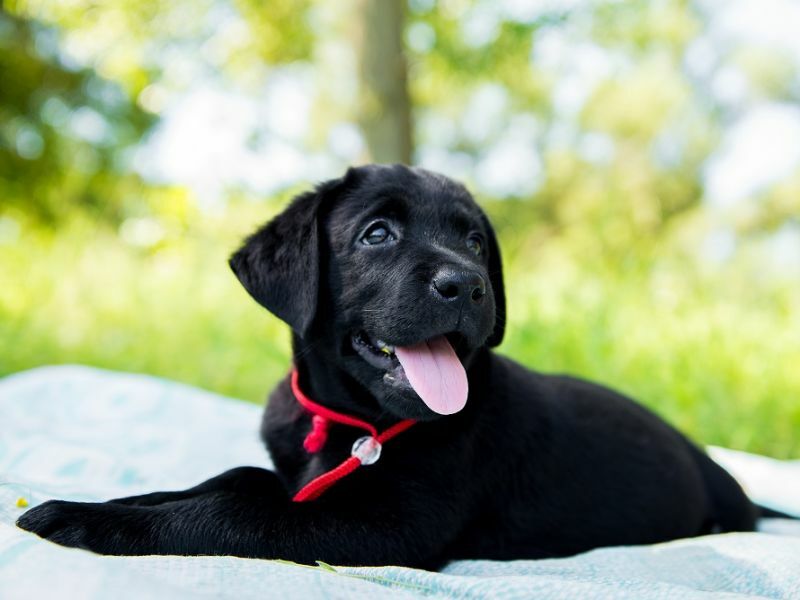 And to say thank you to you, we’ve teamed up with Hearing Dogs for Deaf People. If you’ve noticed someone struggling with their hearing, we can help. A free hearing assessment with a Leightons audiologist can be the first step to improved hearing and a better quality of life. Our free Full Hearing Assessments are available in 34 branches or we can even visit you at home. We offer free trials and demonstrations of the latest digital hearing aids, including state-of-the-art ‘invisible’ styles, available from £2000 a pair. What’s more, our 60 day 100% money back guarantee, easy payment scheme and comprehensive aftercare plans provide total peace of mind. Hearing Dogs for Deaf People train dogs to make a real difference to a deaf person’s quality of life. As well as performing practical work like hearing the doorbell or an alarm clock, or even life-saving work hearing a fire alarm, they also help to overcome a deaf person’s sense of isolation and gain their independence. That’s why, as a thank you for recommending us, we’ll donate £10 to Hearing Dogs for Deaf People. So by passing on the invitation, you’ll also be helping with vital work to train and equip hearing dogs. The recommendation cards are available in your local branch for you to pick up the next time you pay us a visit, or just click the button below to download and print one at home. Simply hand the invitation to a friend or family member for them to book a hearing assessment, and we’ll donate £10 to Hearing Dogs for Deaf People when they bring the invitation back. It’s easy to book a free hearing assessment. Simply call us on 0800 40 20 20, book an appointment online or visit your nearest branch.